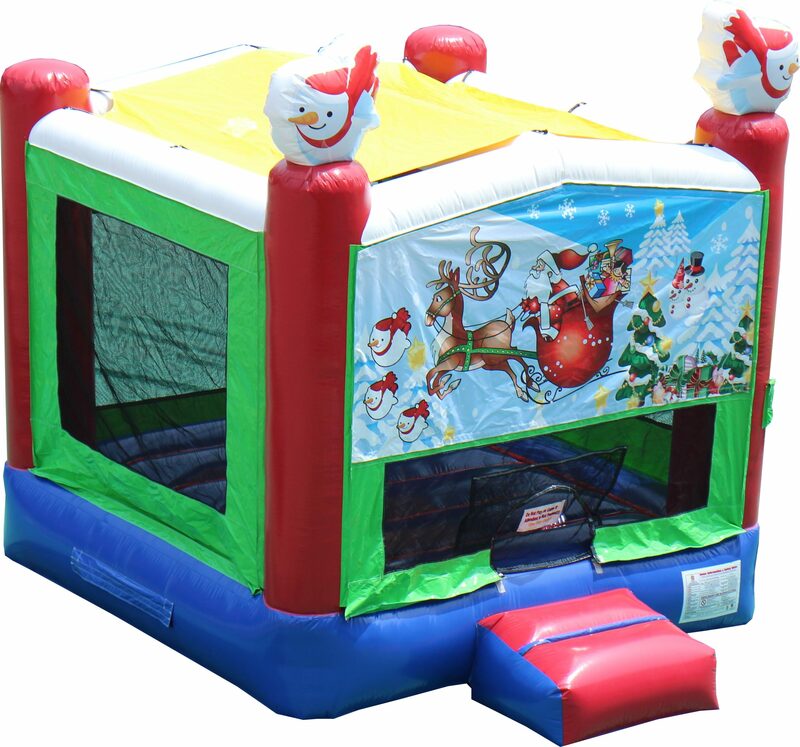 Turn any birthday party, corporate party, stampede party, graduation party or community event into an explosion of fun with Astro Jump’s bouncy houses. 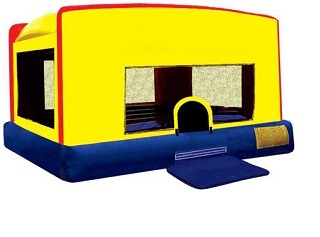 We pride ourselves in the quality and safety features of our bounce houses. Astro Jump has been the leader in bounce house rentals for 10 years. 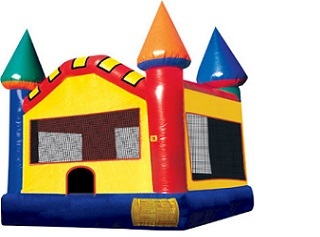 We offer inflatable bounce house services for children, kids, teens, and adults. We have a wide variety to choose from. Over 100 bouncer styles and sizes to choose from. 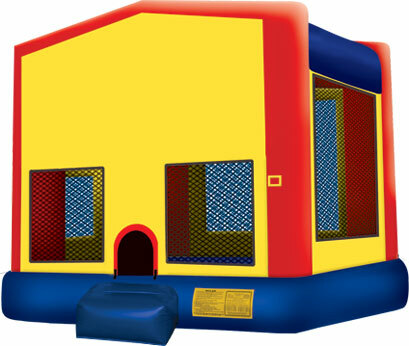 Our commercial grade, industrial strength bounce houses are available for rent today, so give us a call and pick which bounce house is right for your event in hich Bouncy Castle is Right for Your Party in Saskatoon and Area.